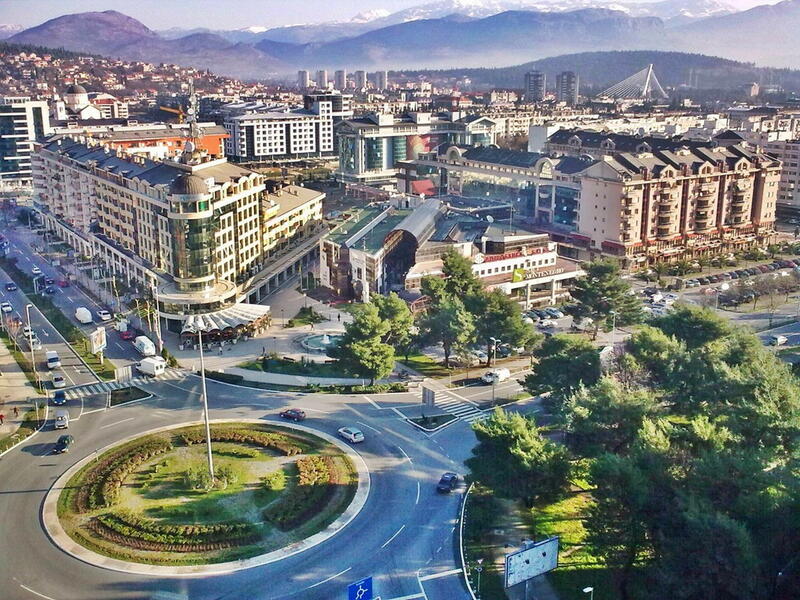 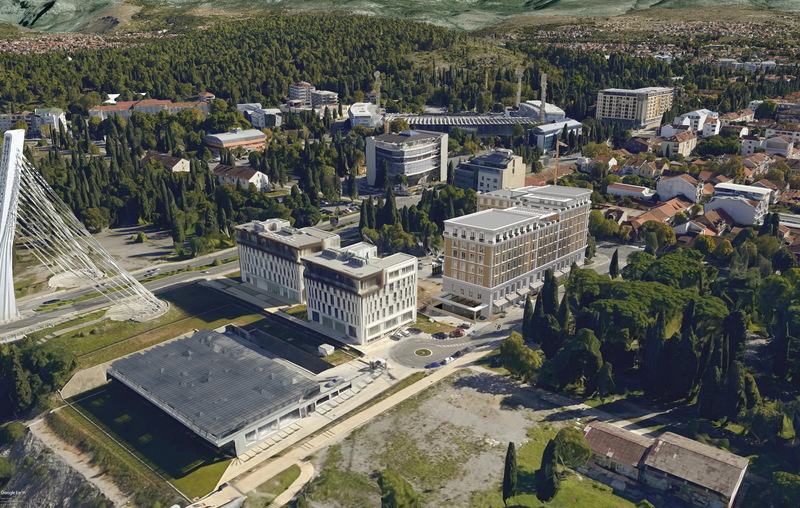 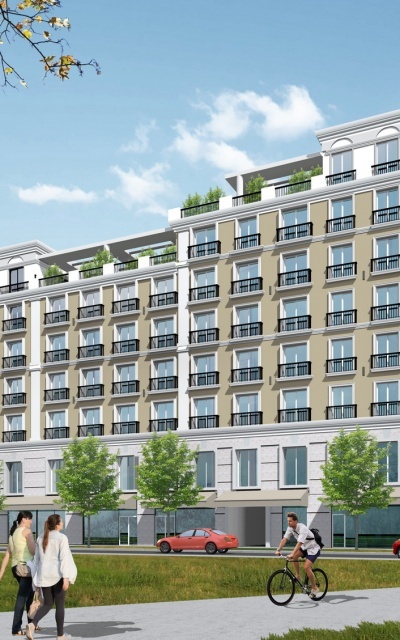 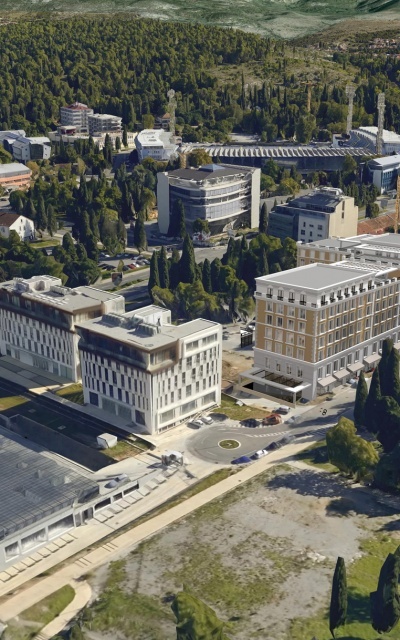 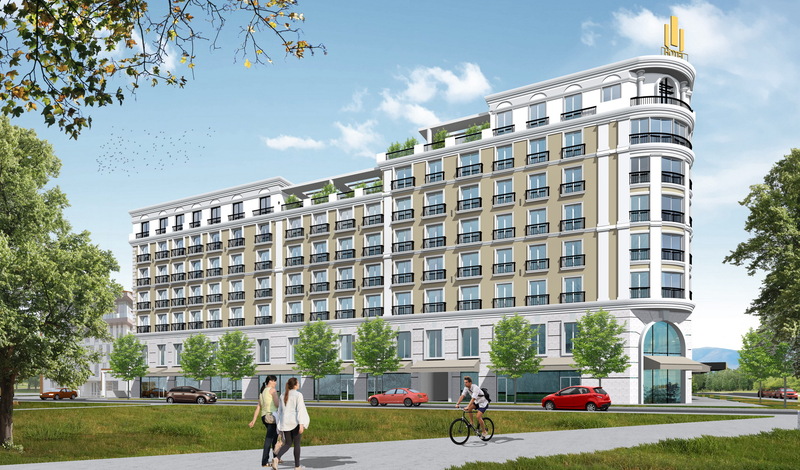 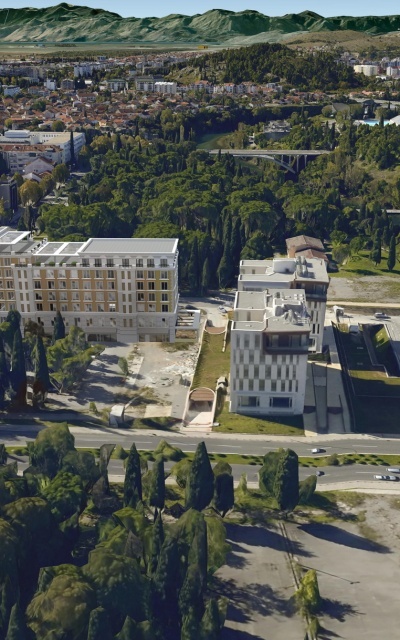 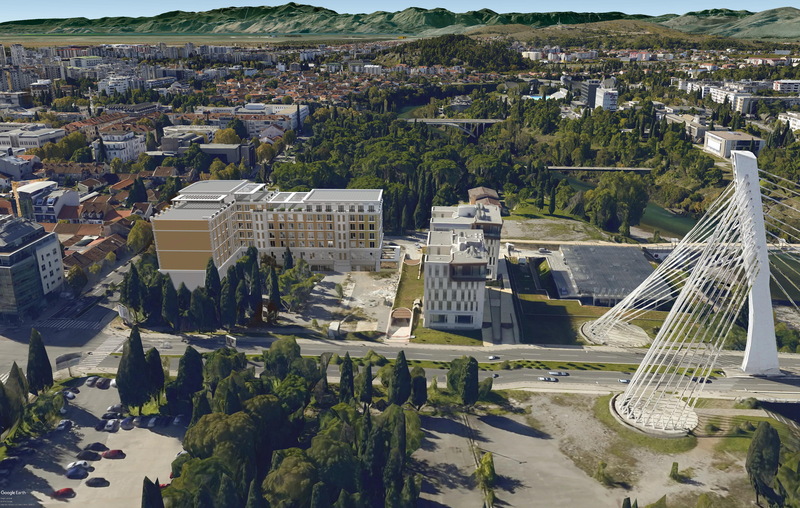 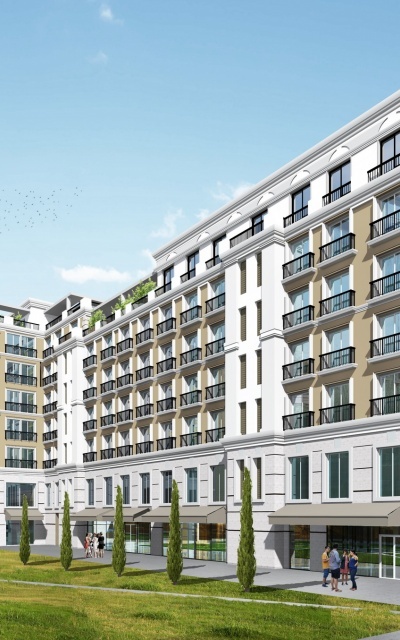 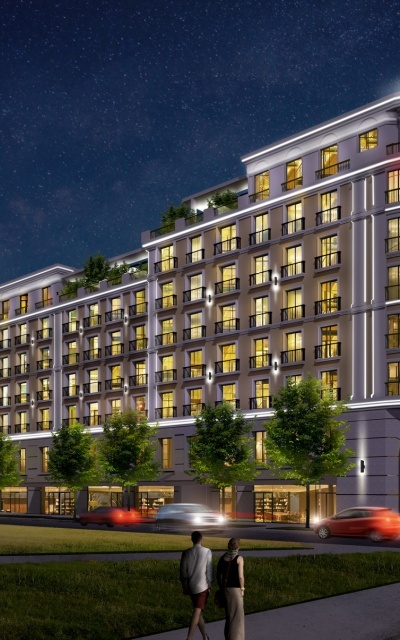 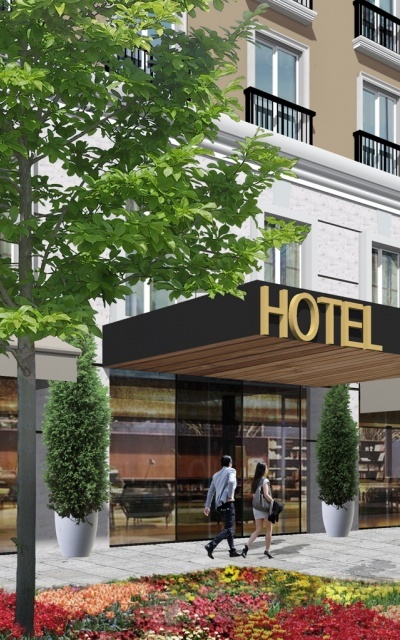 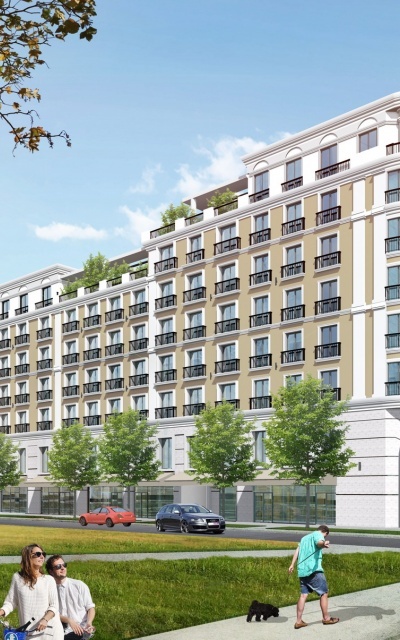 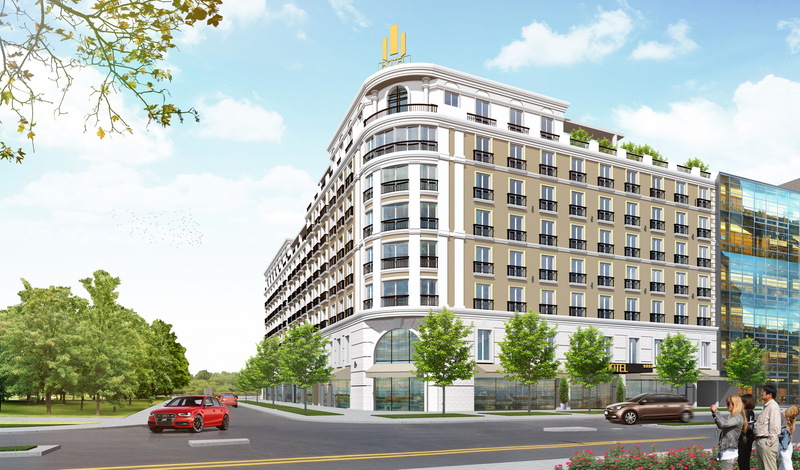 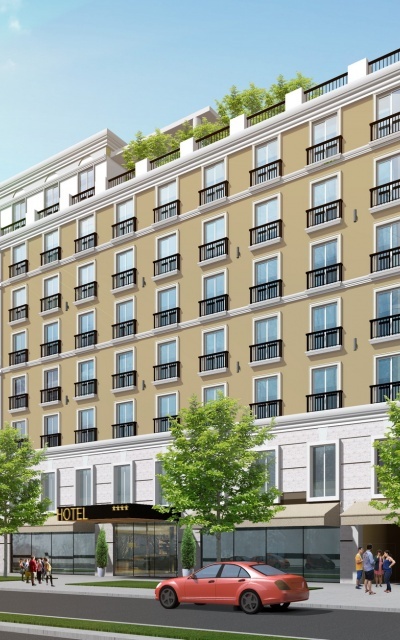 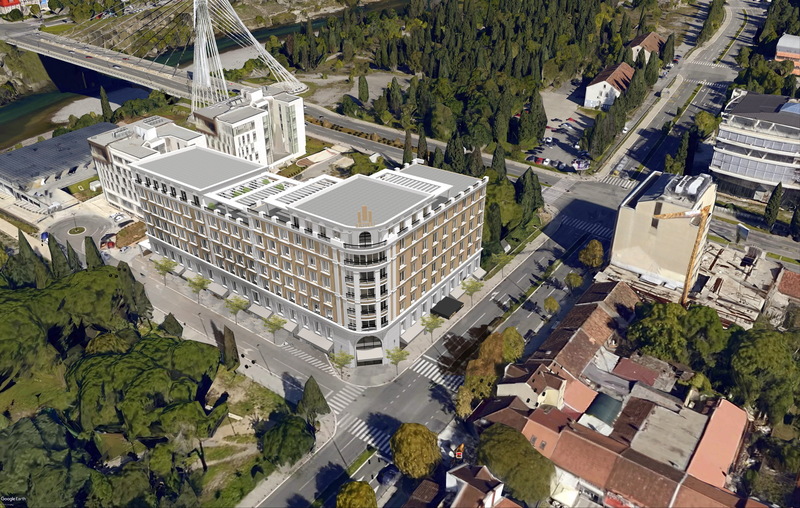 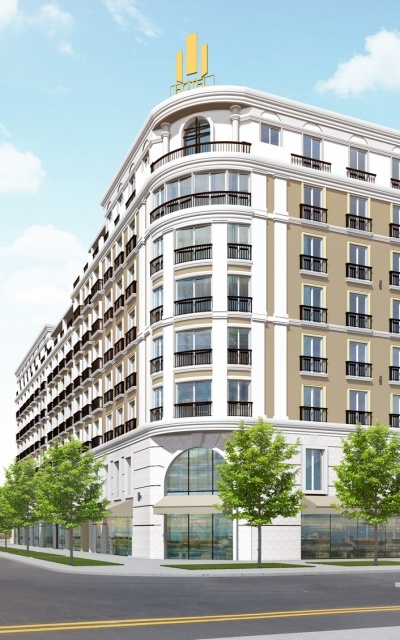 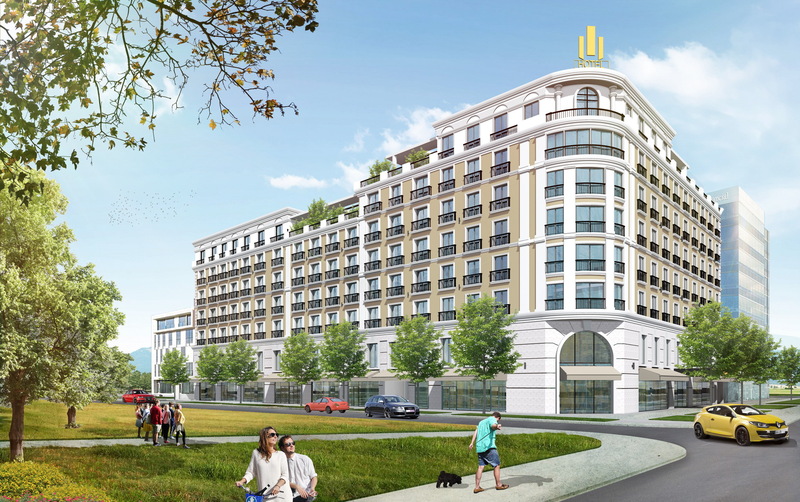 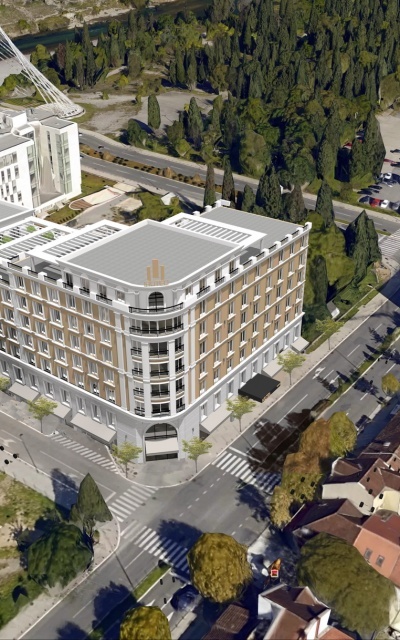 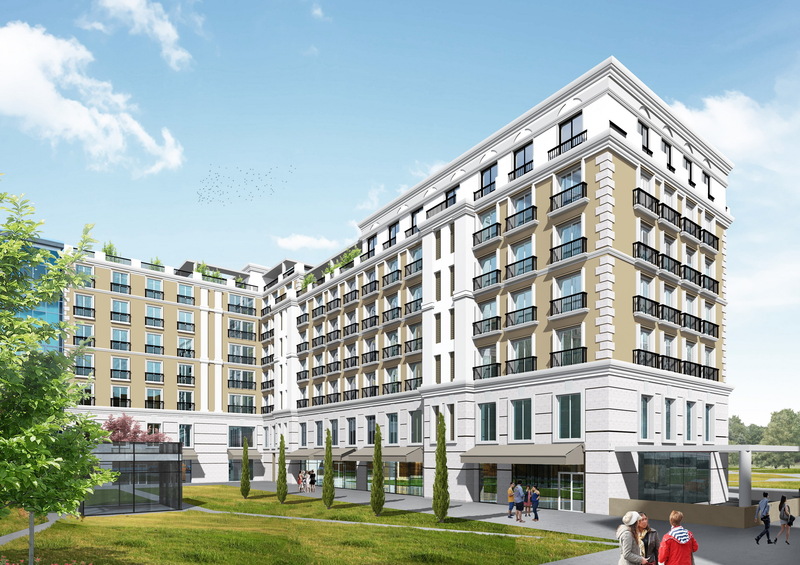 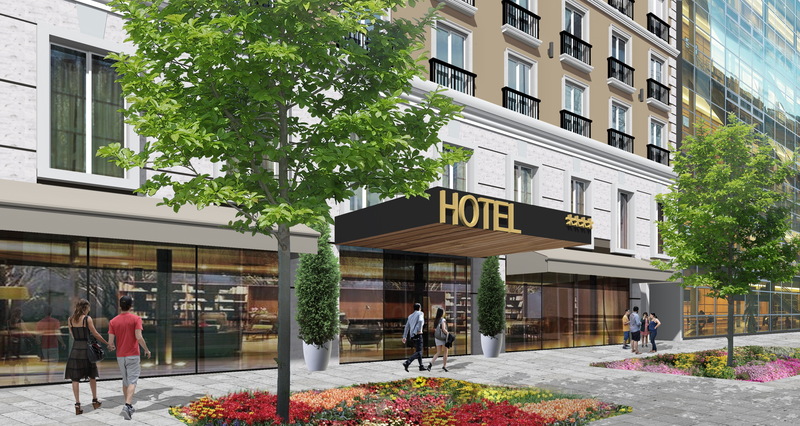 Palata Podgorica is residendal, business & hotel complex composed out 3 blocks, total surface 3649.00m2. 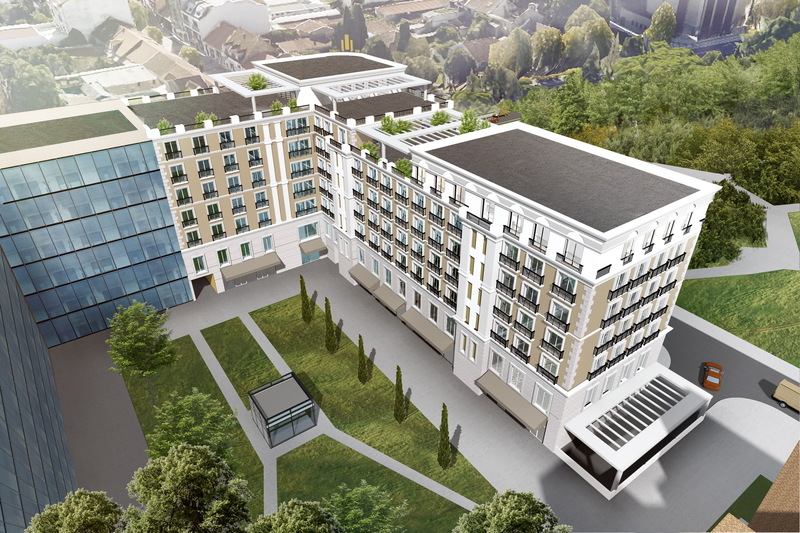 Block A which has 2 underground floors, a ground floor and 6 floors in height. 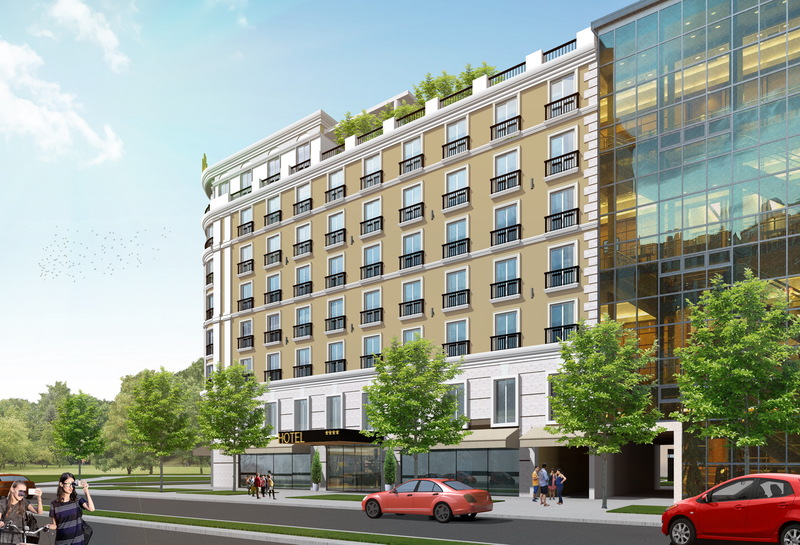 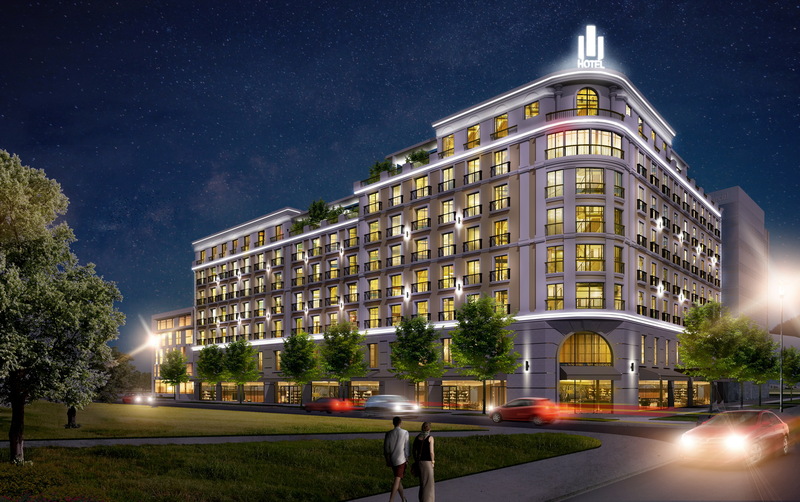 Block B has 2 floors underground, a ground floor and 5-6 floors above ground. 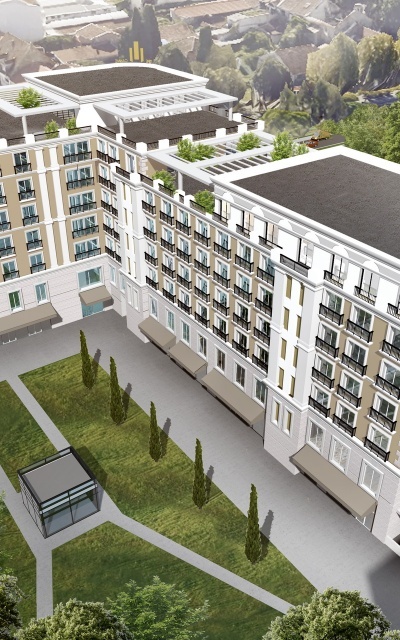 The last block C has 2 underground floors, a ground floor and 6-7 floors above. 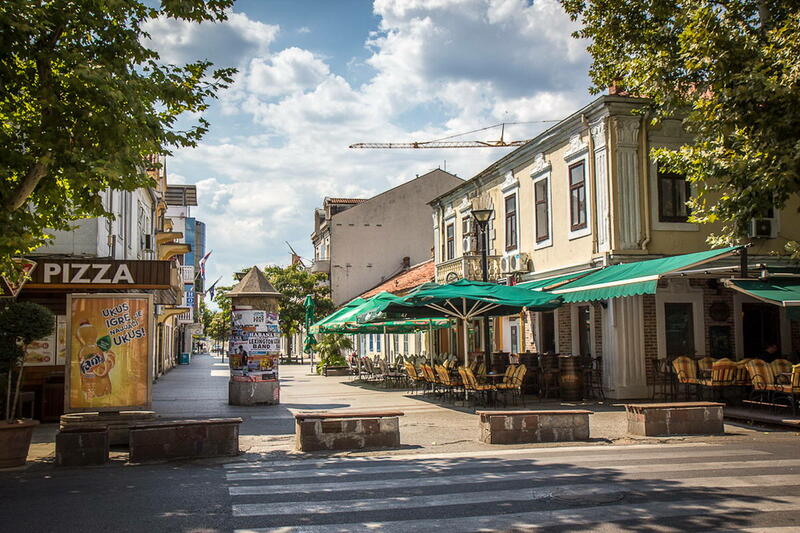 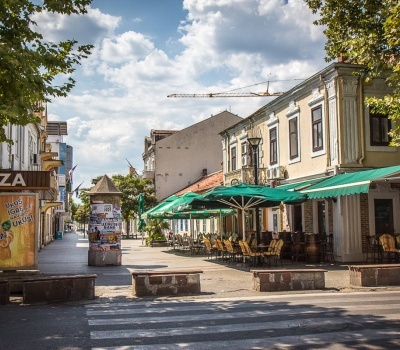 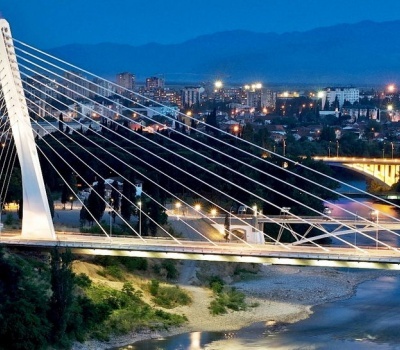 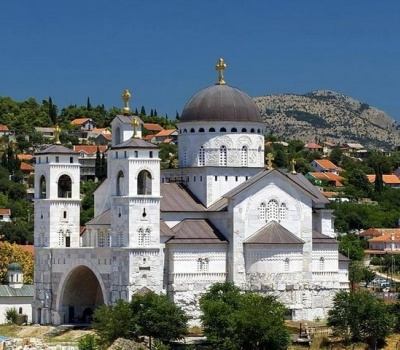 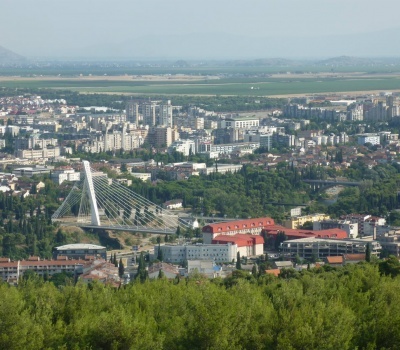 Podgorica's favourable position at the confluence of the Ribnica and Morača rivers and the meeting point of the fertile Zeta Plain and Bjelopavlići Valley has encouraged settlement. 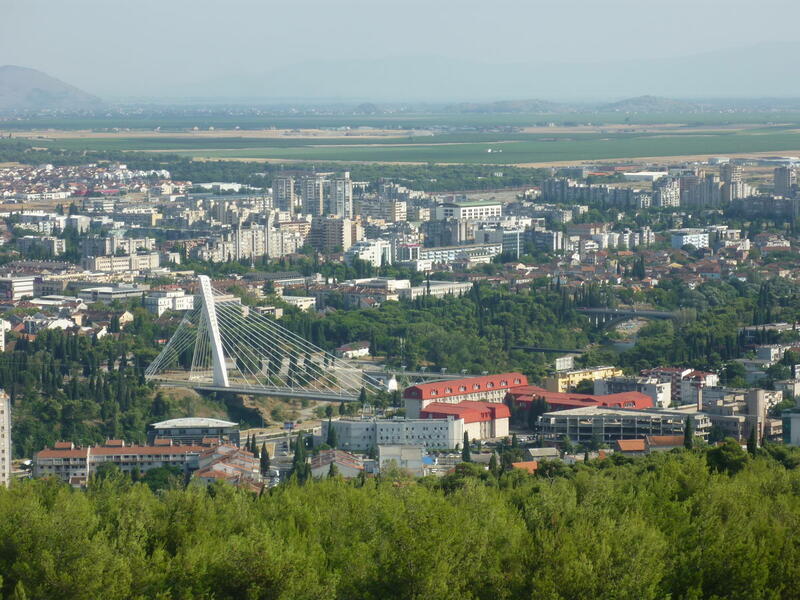 The city is close to winter ski centres in the north and seaside resorts on the Adriatic Sea. 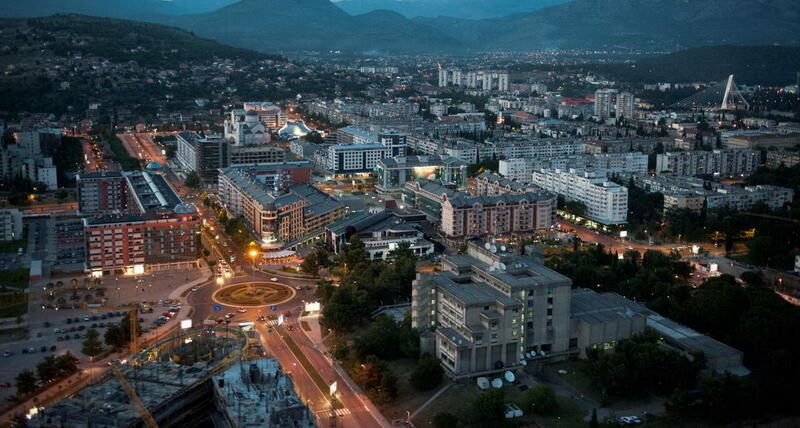 The city's population was 204,877 in the 2011 census. 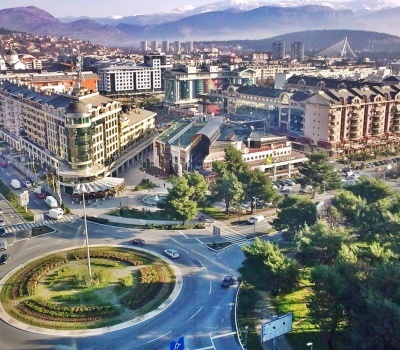 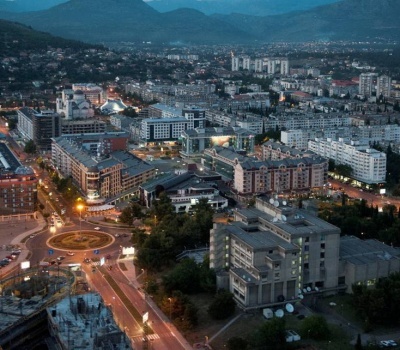 The Podgorica Municipality contains 10.4% of Montenegro's territory and 29.9% of its population. 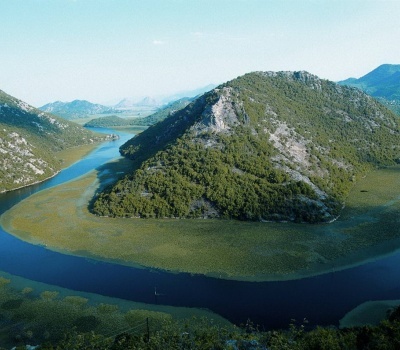 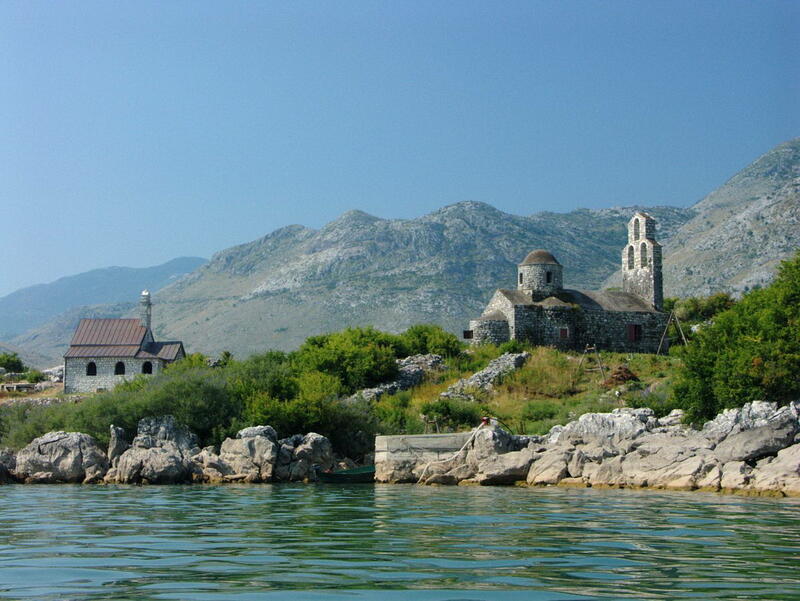 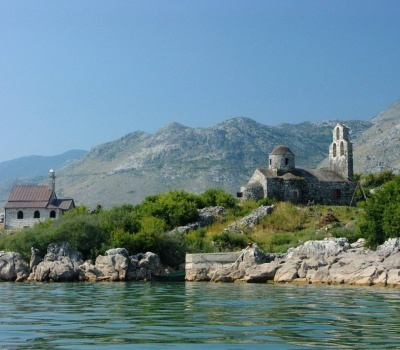 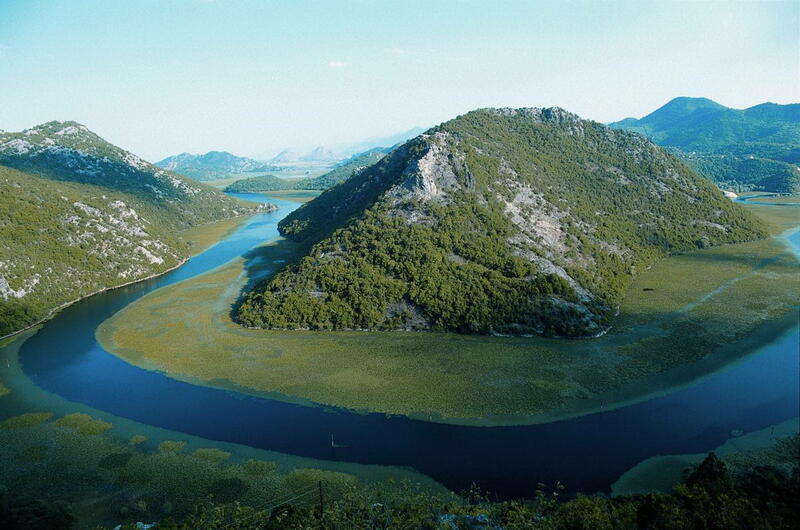 It is the administrative centre of Montenegro and its economic, cultural and educational focus.